Drivers spend anywhere from minutes to hours each day commuting. 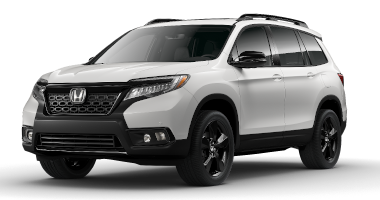 When shopping for the right vehicle for that daily adventure, drivers often want a little bit of everything: top fuel efficiency, comfortable features and impressive interior space. 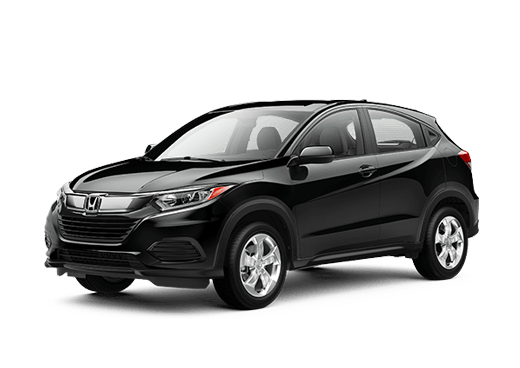 Either a compact or midsize sedan can meet those needs, but which one is considered ideal varies depending on the car shopper. In this 2017 Honda Civic vs 2017 Toyota Camry comparison, we are going to pit a compact vehicle and a midsize model against each other. The two trims we have chosen that have a close starting MSRP, and deliver good features. 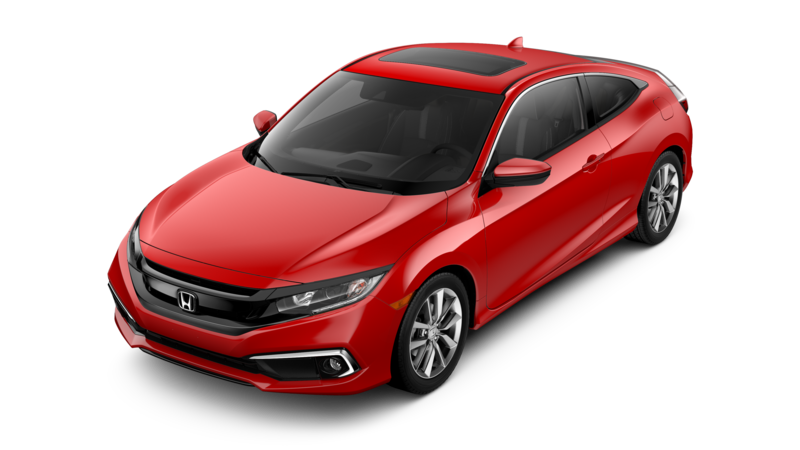 The 2017 Honda Civic Touring sedan is one of the top trim options in the Civic sedan lineup, while the 2017 Toyota Camry SE is a step above the base Camry model. Surprisingly, even though the 2017 Honda Civic Touring sedan is a compact model, these two vehicles have very close trunk space and horsepower, though the Camry SE has a slight edge in both. 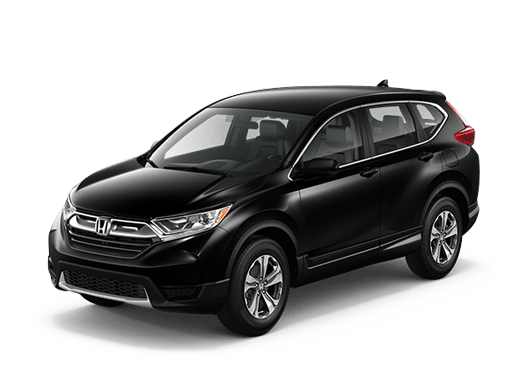 However, because of its lower weight and engineering design, the 2017 Honda Civic Touring offers slightly more responsive acceleration, which can be a big benefit in highway driving and passing. 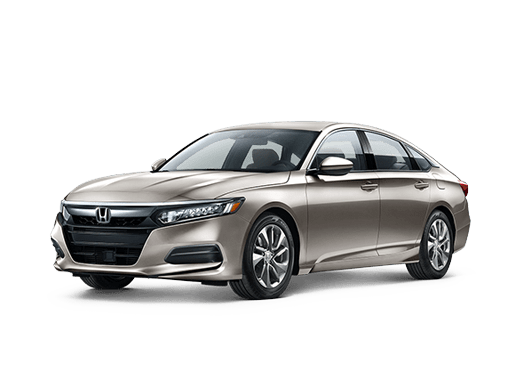 Drivers who want to get every possible advantage out of their investment have a lot to consider with this 2017 Honda Civic vs 2017 Toyota Camry comparison. While the Civic Touring sedan and the Camry LE have very close pricing, the 2017 Honda Civic Touring offers more advanced standard features. 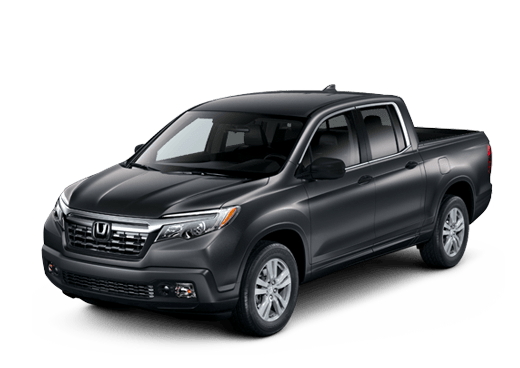 Six standard speakers, leather seating, automatic windshield wipers, and the Honda Sensing suite of driver assistance features are just a few of the attractive amenities on this trim. The 2017 Honda Civic Touring sedan also has a seven-inch touchscreen interface, compared to the 6.1-inch touchscreen for the Entune infotainment system on the 2017 Toyota Camry SE. The engine in the 2017 Honda Civic Touring sedan is a turbocharged 1.5-liter four-cylinder that delivers 174 horsepower. Thanks to its compact size and engine design, this model should be able to deliver better fuel efficiency than the 2017 Toyota Camry SE midsize sedan, even while providing similar trunk space and more advanced standard features. 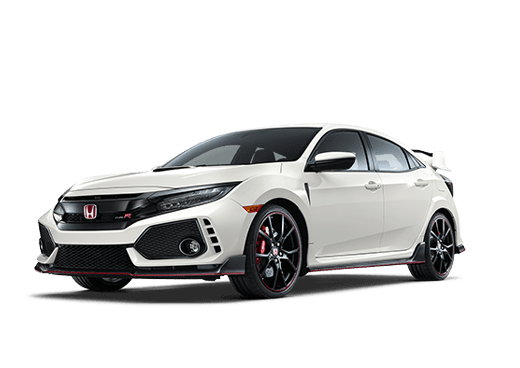 If you are interested in learning more about the 2017 Honda Civic in Oklahoma City OK, or taking a test drive, contact a member of the Battison Honda sales team or explore our new Civic inventory today.